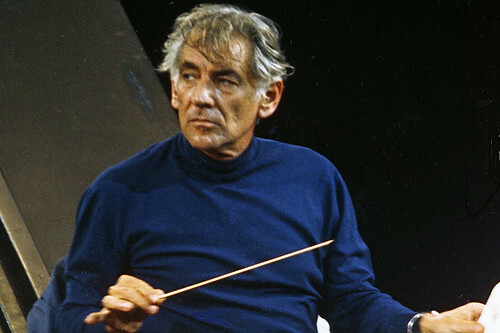 Articles tagged with "Leonard Bernstein"
The poem and symphony that inspired Liam Scarlett's new ballet depict the behaviours of four lonely people in a society teetering on the brink. 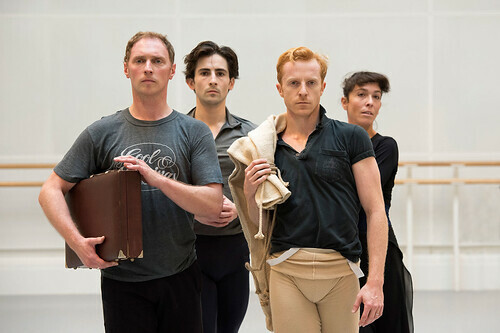 Our quick guide to the world premiere from Liam Scarlett and two recent highly-acclaimed works from Kim Brandstrup and Christopher Wheeldon. 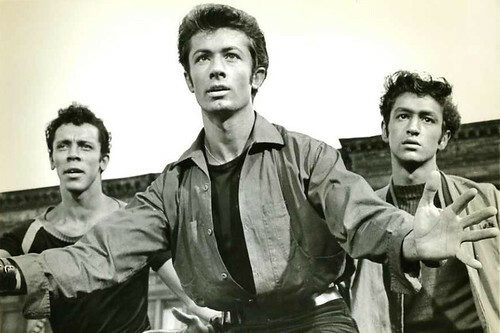 Balanchine's rival for the title of America's greatest 20th-century choreographer created ballets as well as the musicals West Side Story and Fiddler on the Roof.